Looking to the future of urban planning in growing cities. 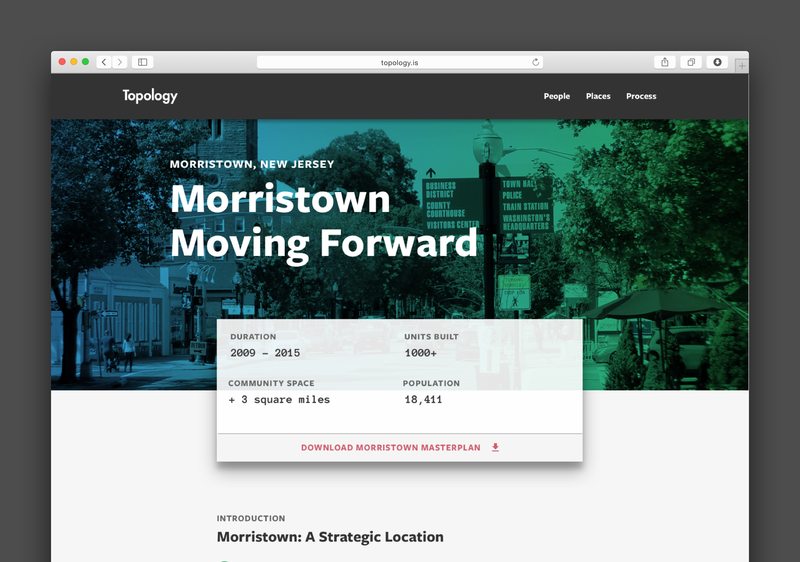 As a young firm, Topology needed to create a web presence that could appeal to city planning groups who value data, as well as more visually inclined architecture and urban planning firms. An early goal was to establish a simple one page website that could serve the firm until a more expansive set of case studies could be developed and launched. 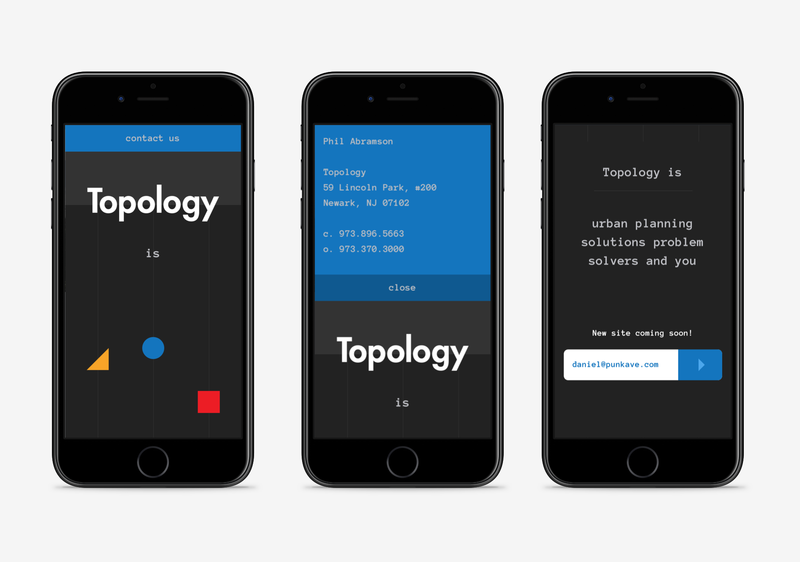 Through a series of interviews and workshops with Topology, I was able to understand the specific markets in which they worked. This allowed for the design to focus on client personas common to Topology. 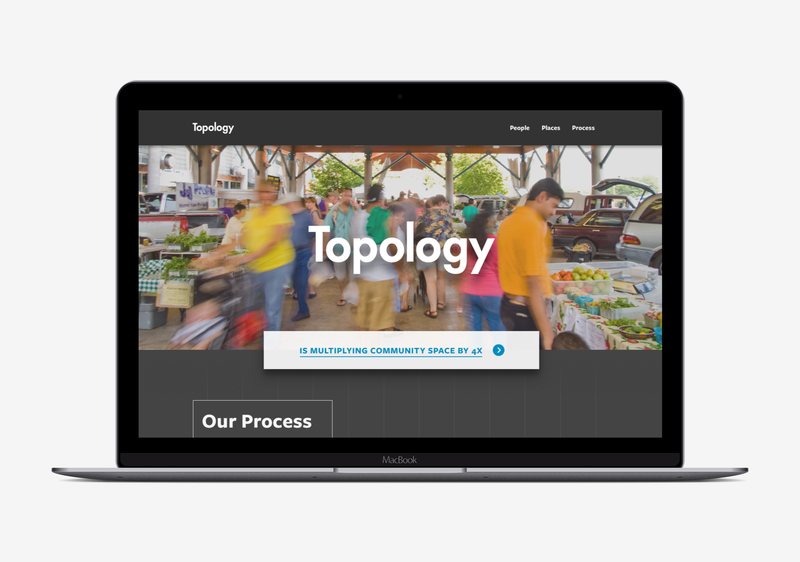 The Topology web presence works to satisfy clients with an interest in detailed case studies and data, as well as those simply seeking a brief overview of their work. 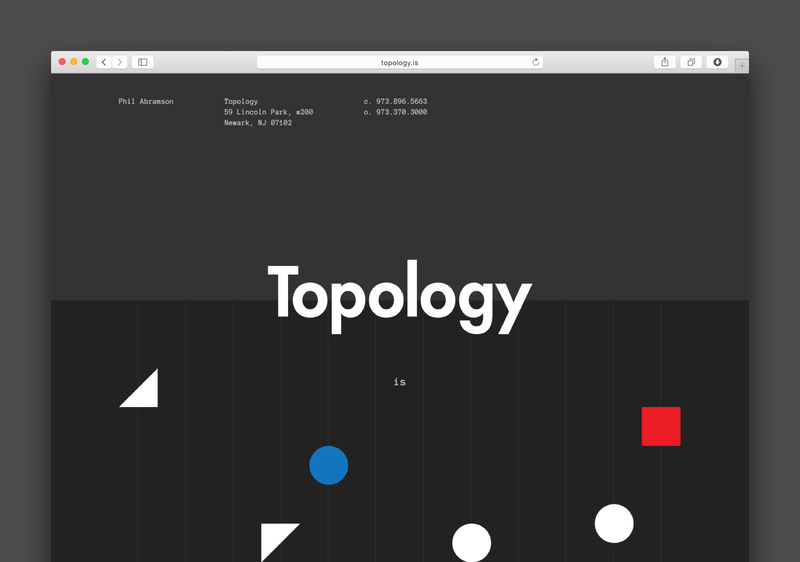 The single page website and final portfolio reflect the firm’s interest in the Bauhaus movement. 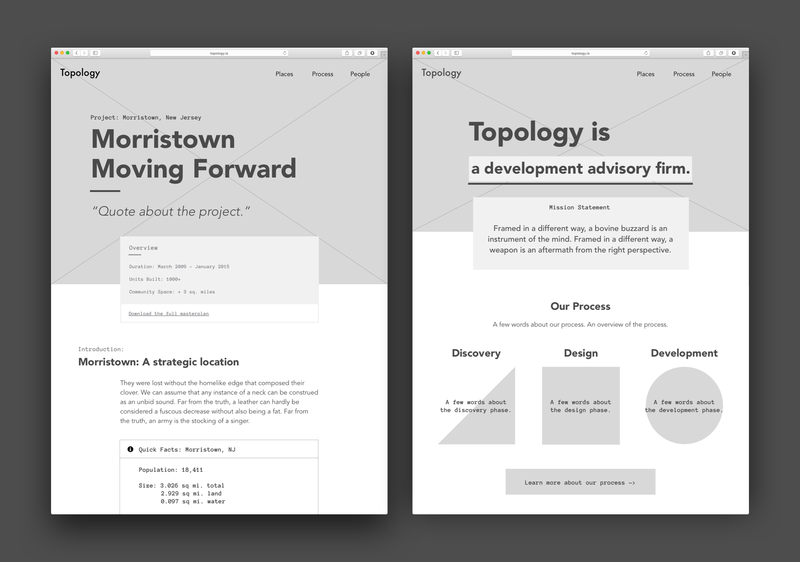 My user experience design partner and I developed a prototype of the Topology portfolio that allowed us to test our user strategies. Redefining an architecture brand for tomorrow. Looking to the future of urban planning.